Essential oils have been used for thousands of years to promote wellness, support our bodies, and help combat the side effects of aging, stress, and our environment. Essential oils have been used for thousands of years to promote wellness, support our bodies, and help combat the side effects of aging, stress, and our environment. Young Living's therapeutic-grade oils are the best on the planet. They can battle stress, fight germs, bring calm, ease muscles, aid sleep, and of course are all completely natural and toxin-free. And did I mention they smell amazing? This is where you start. Young Living has put together their 11 most popular oils + gorgeous diffuser, all for less than half of what it would cost separately! Not only is the Premium Starter Kit an amazing deal, purchasing the kit also makes you a wholesale member (for no extra cost + no renewal fees), allowing you to save 24% off retail prices for all future purchases! Purchase a starter kit, and always get the wholesale price: 24% off retail! Order whenever you like, whatever you want with no order minimum, and no annual renewal fee. Wholesale customers receive a "personal member number" to share with friends; if anyone orders using your member number, you’ll get cash just for referring them! 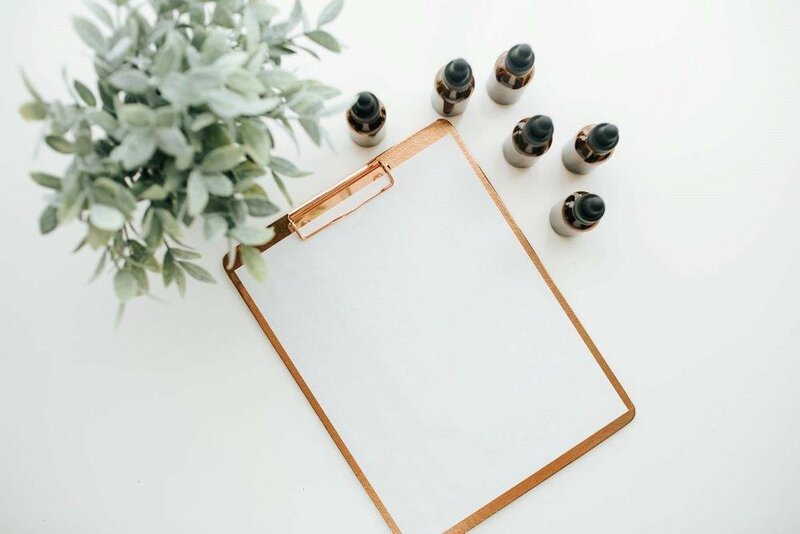 Becoming a wholesale member does NOT mean that you are signing up to sell oils, and there is never any pressure to "do the business" (although, once you discover how awesome they are, it will be hard not to tell your friends!). Buy any oils at retail cost (but pay 24% more than a wholesale customer). No need to purchase a starter kit. The retail option makes it easy to grab a few quick oils. However, I doubt you would regret enrolling as a wholesale customer. The starter kit is an amazing deal, and the investment is quickly recovered with the wholesale savings! Essential Rewards (ER) is Young Living's reward program. If you enroll, you get 10-25% back in points each month to use on future orders, as well as free products from monthly deals. Getting on ER is a must! WHY ENROLL WITH ESSENTIAL REWARDS? My monthly order is used for trying new oils as well as where I order many household and personal products I would have to buy anyway. As you may already know, regular household products and personal wellness items are filled with toxins and chemicals. It can be an overwhelming (and expensive!) prospect to ditch them all at once and switch to natural, plant-based products. Using Essential Rewards (ER), you can slowly replace the synthetic products you use everyday--such as cleaners, toothpaste, deodorant, and makeup--with all-natural, oil-infused products that do the same stuff but better, healthier, and cleaner! Every monthly order will take you deeper into clean living, and save you TIME (SERIOUSLY you'll have significantly less trips to the store). Not to mention, you get 10-25% back on every order. One box at a time, you can make your home clean and toxin-free. You can cancel any time. WITH FREE GIFTS AND FREE POINTS BACK! For the first three months on ER, you receive 10% back in reward points for use on future orders. After 3 months, it goes up to 20%! After 2 years on ER, you receive 25% back on every. Single. Dollar. Spent. Can you imagine if other stores gave you 25% back for buying deodorant and house cleaners?! ER points come from buying the everyday products you would need to buy anyway, and then you can redeem them for more oils + plant-based products. It's never been easier to live clean! Not only do you receive points, but every month you can receive free products for spending a certain amount on ER. Spend 100, 190, 250, or 300 PV and receive all kinds of goodies at each level; the more you spend, the more free stuff you get (worth hundreds of dollars!). The promos change every month, introducing you to new + exciting products! Sign up with your email address to receive a three day mini course on Essential Oils. You will receive a Welcome Email from me shortly!